When something cool happens right before your eyes, you might not have the time to capture it on your smartphone. 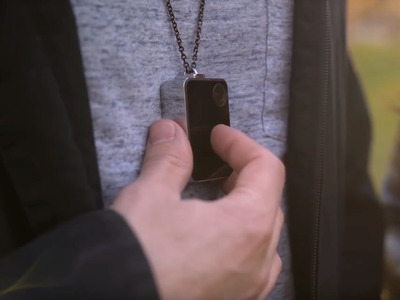 Enter the Perfect Memory Camera, a tiny wearable camera that records without interruption. 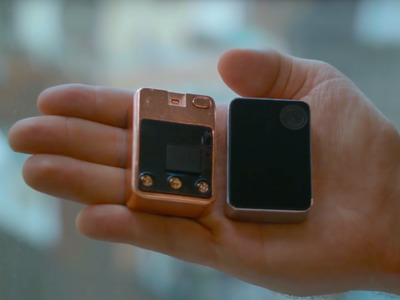 The camera was made by General Streaming Systems, LLC, which set up an IndieGogo campaign to put the camera on the market. As of Wednesday morning, General Streaming Systems has raised about half of its $30,000 goal, but we imagine a lot of people will be intrigued by this device. 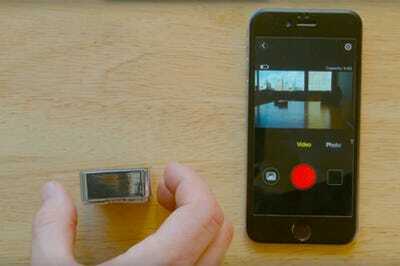 Here’s how the Perfect Memory Camera works. The camera can record continuously, and has a battery life that should last up to four hours when recording without interruption. When something cool happens, users can tap on the camera to save the last five minutes of film separately instead of having to go back through the footage later. The 12-megapixel camera also allows users to take high-quality photos. 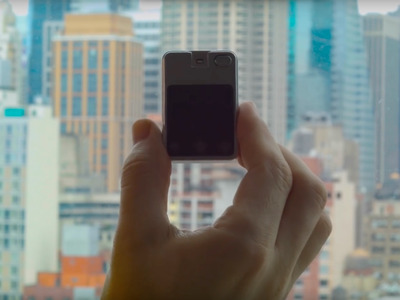 The camera can live stream content to both iPhones and Android phones, allowing users to share videos or photos on social media as it happens. 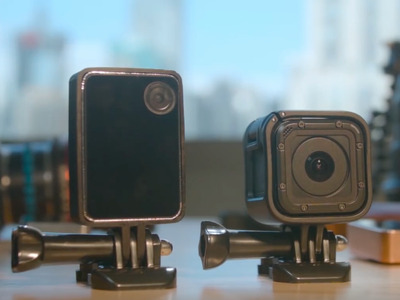 The camera allows users to take time lapse photos and videos, too. It also has a Car DVR loop mode, which means the camera will delete old files automatically when the camera is out of storage. 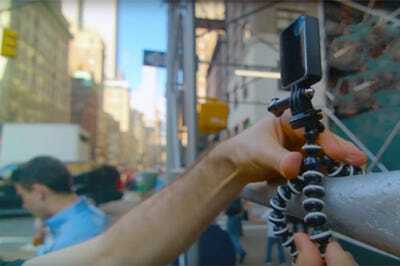 The camera can be attached to humans -- and pets! 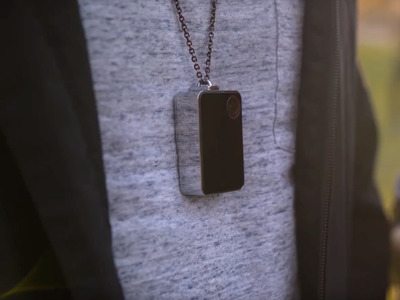 -- on a chain, or mounted to other surfaces with a clip or magnet. The camera is made of metal, and comes in both silver and rose gold. 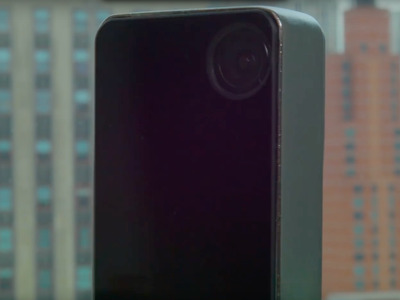 Early backers on IndieGogo can get the camera for $119. The company expects the first cameras to ship in October.